It's one of my favorite times of year---a new school season and time to plan out the fun things our family will be doing in the coming homeschooling year. This year, I really want to give Lynzie some more independence in doing her work in the order she chooses--and in a quieter, more private place in the house. In order to do this, I need a way to easily record our goals for her school week. I recently was introduced to the My Student Logbook collection and I think this will be the perfection answer to our needs for Lynzie. My Student Logbook can be purchased either dated or not, and comes in a variety of themes for your children's individual personalities. I chose the Butterflies and Roses design for Lynzie. The logbook includes very easy to follow instructions for setting up the book in a way that will make it useable all year long. Mine was ready to go, with no trouble, in five minutes. But here's an instructional video for more information. I also like the personalization pages in the back. 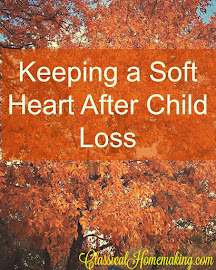 There's places for personal information, prayers and goals, books read, and more. 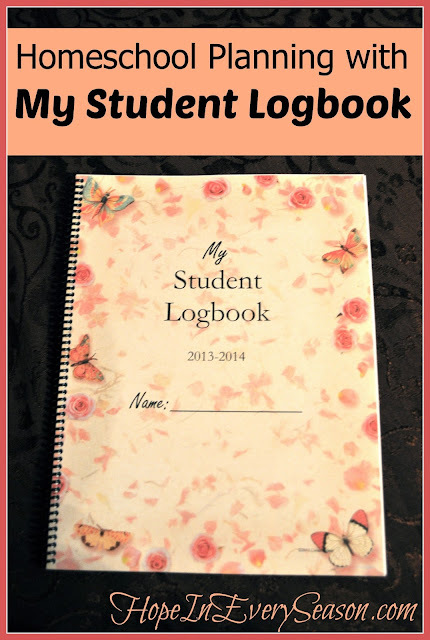 If you're looking for a great way to record your children's assignments, as well as keep a record of their homeschool year, My Student Logbook may be what you're looking for! Thank you to the makers of My Student Logbook for sending me a free logbook to review. All opinions are honest and are my own. 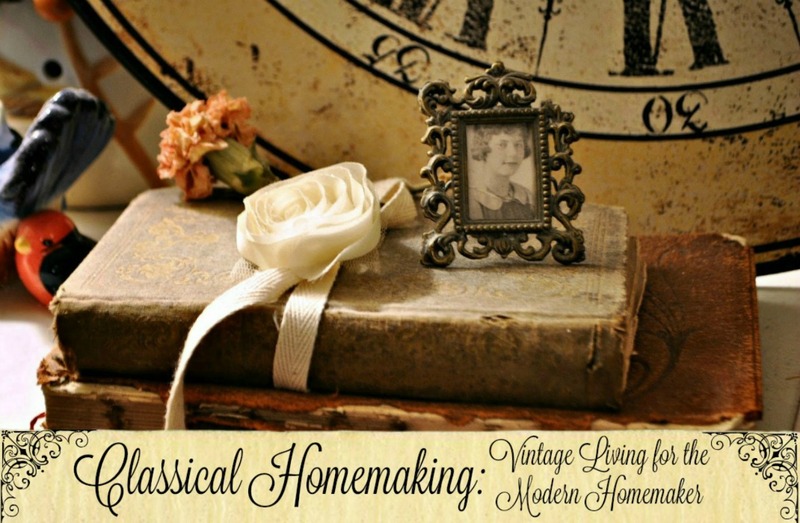 And now it's time for the Homemaking Party!!! Ivy and Elephants always display the prettiest things on their blog---and this week's article on baby things was right up there with the rest! I just love love LOVE the way these sweet memories are preserved in such a creative way! 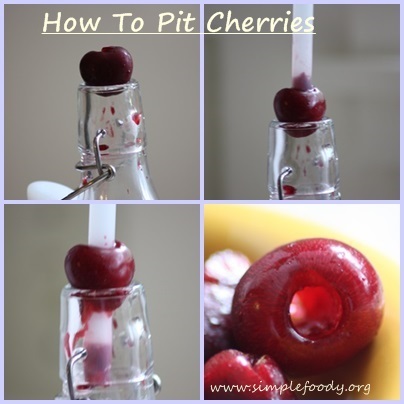 I thought this neat post from Simple Foody on Pitting Cherries the Easy Way was ingenious! Thanks so much, Katie! 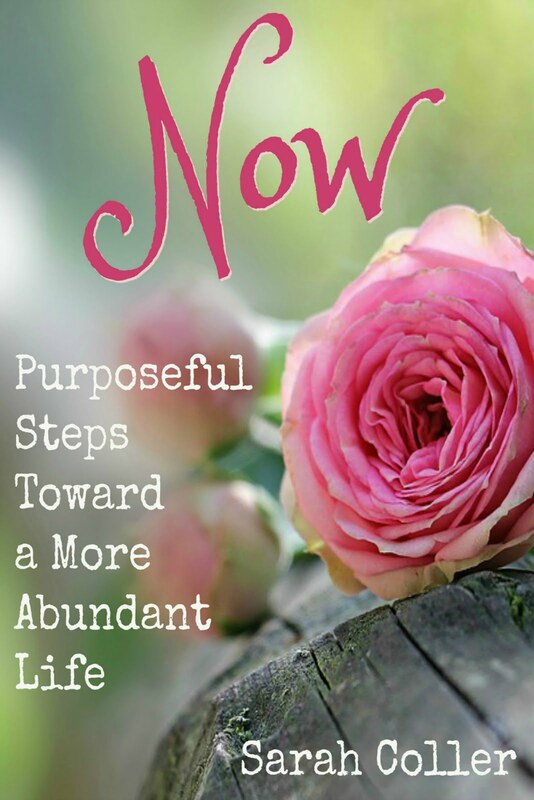 One blogger I'm always so inspired by is Debbie-Dabble! She has the most amazing home and is always dabbling in something gorgeous. She is, in my opinion, an excellent homemaker! Make sure and check out her creative space! I always loved getting our new school books and looking through them! I had a love/hate relationship with the planning part of it, lol! I would plan out the whole year and I loved having it done, but I hated my sore bottom because it always seems like I sat on the sunroom floor with the books around me and planned it, haha! 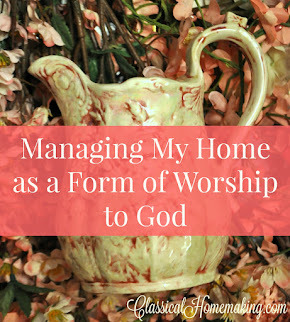 Thanks for linking up to "Making Your Home Sing Monday!" Thanks for hosting & drop by any time. Hope this finds you well. Thanks so much for the party! I always love to see your sweet family pics! 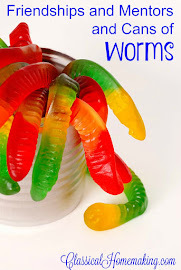 Thanks for hosting Sarah, and for featuring my post! Sarah!! Thanks so much for the feature and for your extremely kind words!! I am so flattered by them!! I will give you a Shout Out in my next post which will be out tomorrow!! Thanks for hosting and thanks again for your sweet words!! They mean the world to me!! I have thought about homeschooling but my husband is leaning toward a big no so I guess I will have to peruse from the sidelines of other's experience. You look like you have it all under control! Good job, Mama! 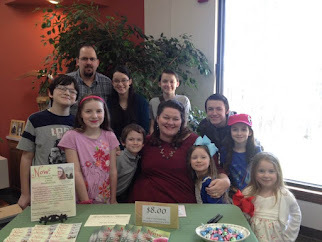 Thanks so much for featuring Patti's wonderful post! Also, thanks for hosting this fab party. 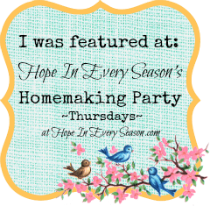 We would love for you to link this inspirational post to our WIW linky party. We hope you can join us. I really like this log book! It's perfect for students! Thanks for sharing with us over at the Homeacre Hop! We hope you join us next time!